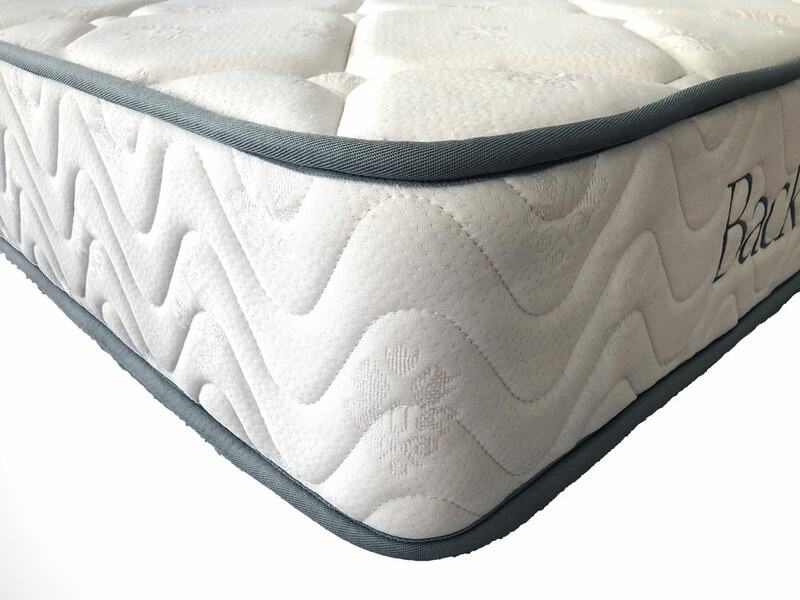 A budget mattress in classic medium bonnell spring support system. Best suited for students, kids or couples on a budget. 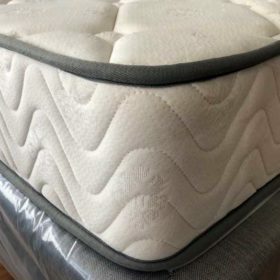 Double sided mattress with comfort foams. For a durable sleeping experience. For something better try our pocket spring range. For a longer lasting mattress. Fabric quilting may vary from the picture above. Seasonal changed in tape edging colour may also occur. A traditional bonnell spring mattress with white damask cover. Hypoallergenic treatment for mould and dust mite resistance. Bonnell springs provide superior support for the spinal region vs continuous springs and give an overall firmer feel than continuous springs. 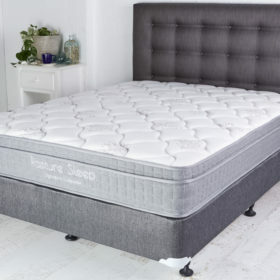 No gimmicks, we’ve put the effort into this one and make this one a double sided mattress so you can sleep on both sides.